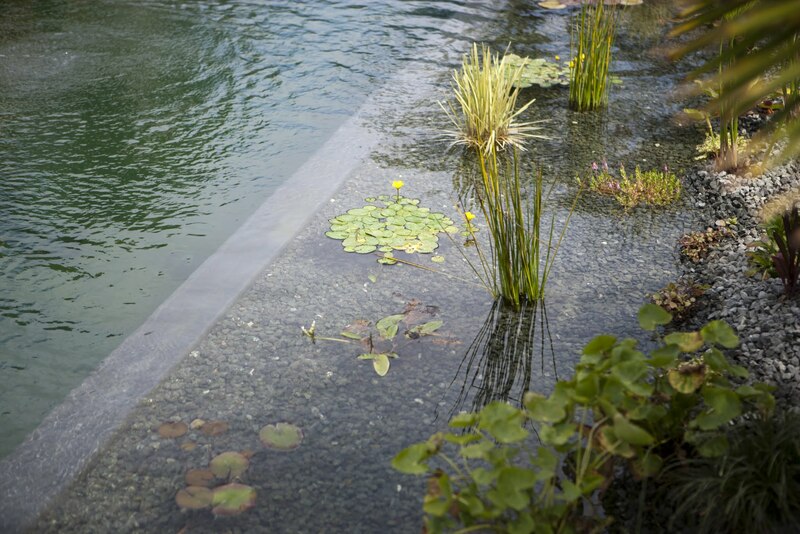 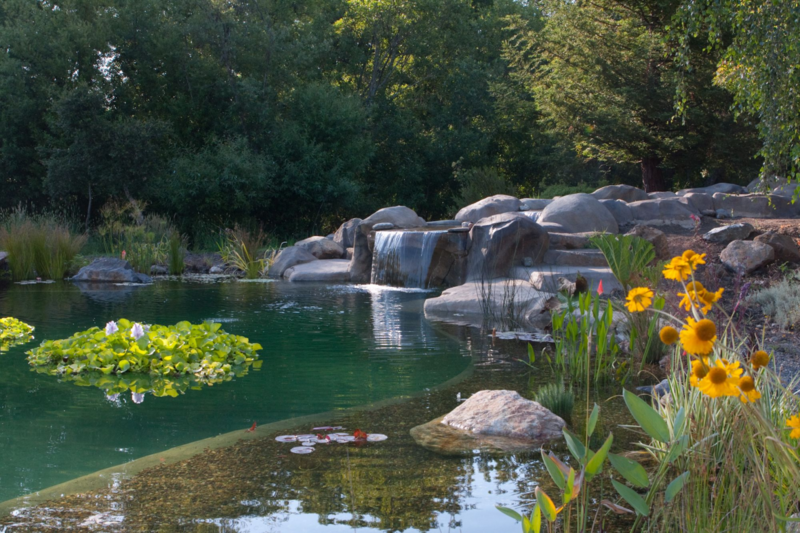 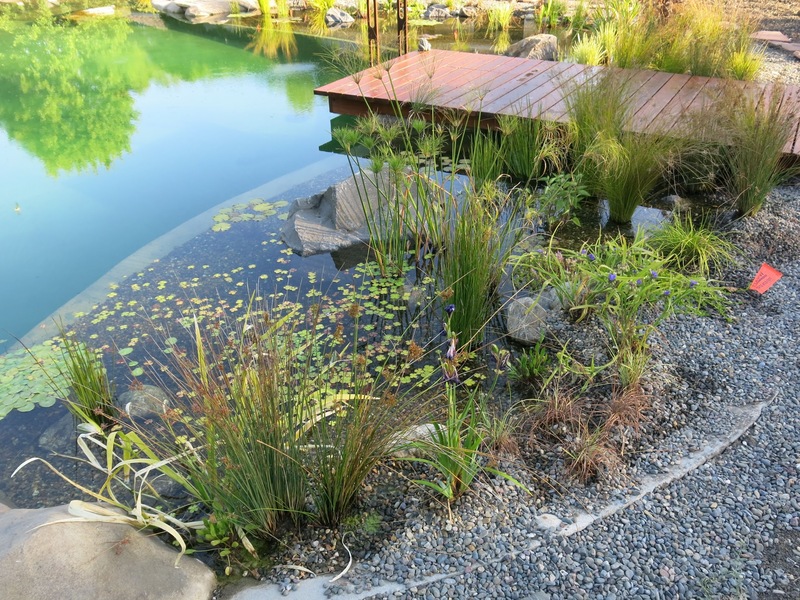 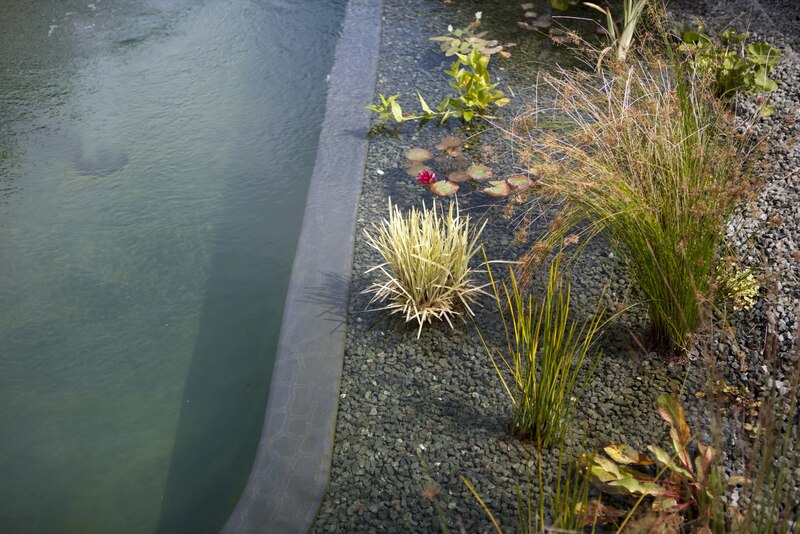 Water Plants – Gary McDonald and Son Inc.
Plants are a key component of natural pools. 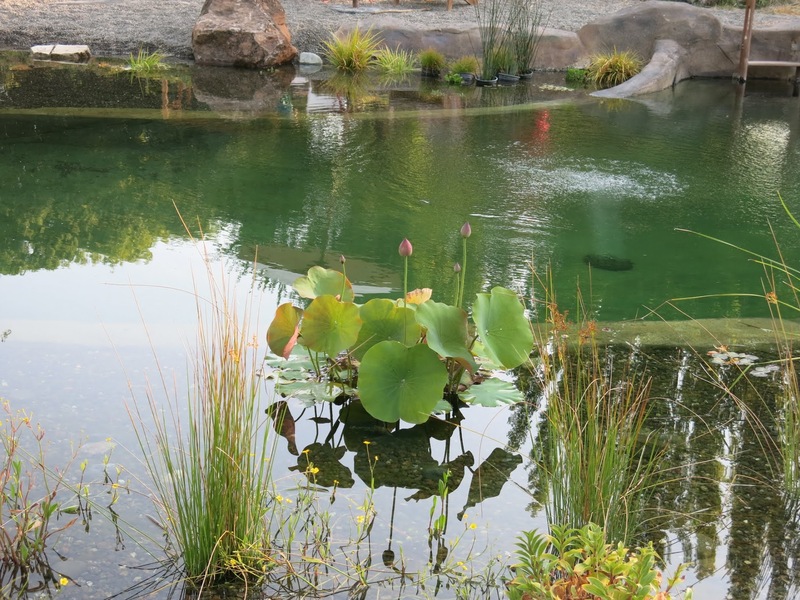 Here are some of the most useful plants, and the purposes each serves in a natural pool ecology. 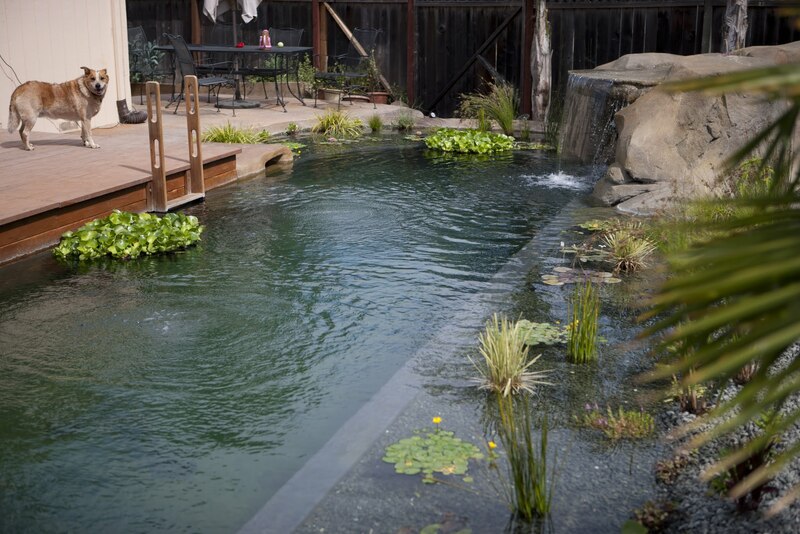 Debbie and Daniel of Walker Ave. Wholesale Nursery in Santa Rosa, supply and plant all of our Natural Swimming Pools and Ponds!